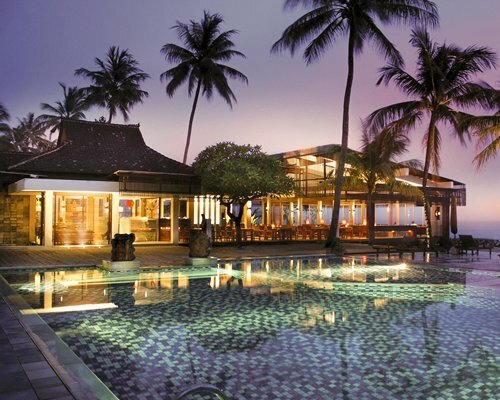 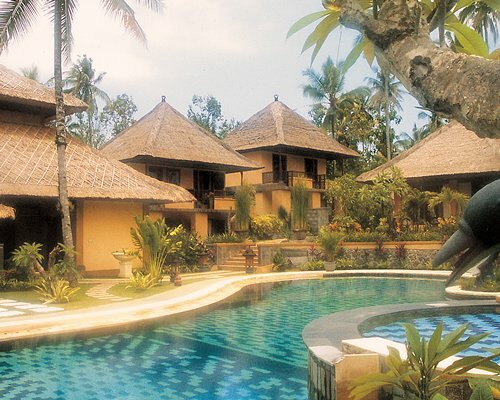 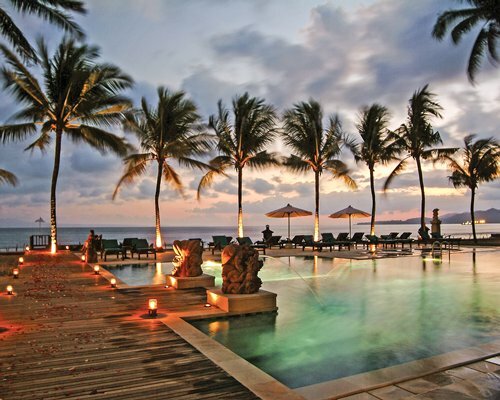 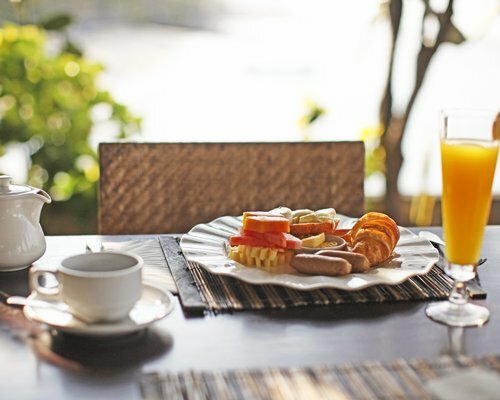 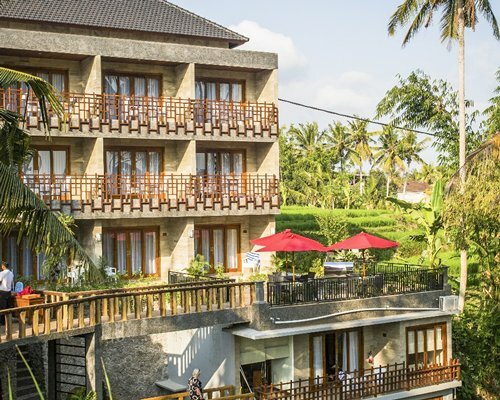 Located in Candidasa on Bali's eastern coast, this resort is far away from the crowds, on a picturesque, private beach. 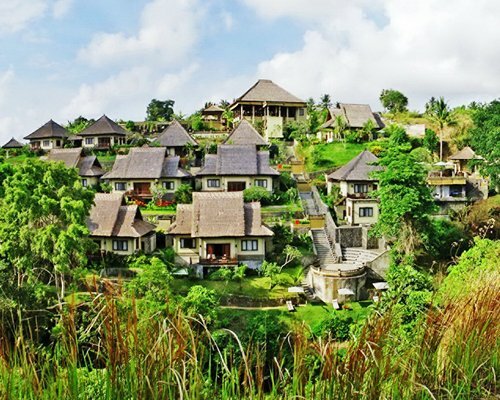 Candidasa is blessed with almost perfect weather throughout the year, making it a paradise for those who enjoy time in nature.Here you may enjoy mountain trekking and water sports, and swimmers may choose the shimmering ocean waters or relaxing by the swimming pool, set between the gardens and the deep blue sea. 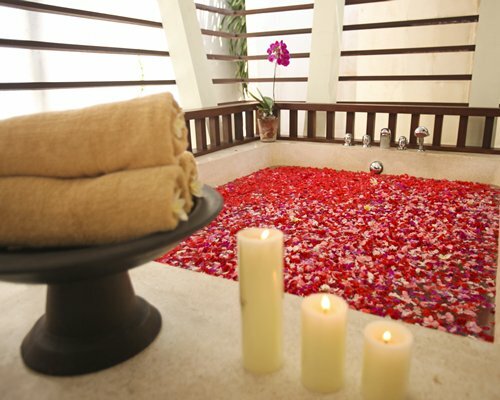 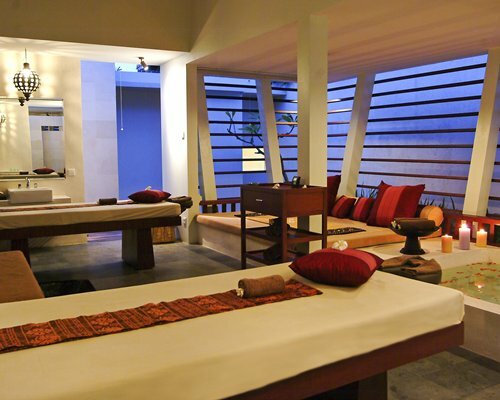 You may also indulge in Indonesian style massage and other healing treatments, all with an ocean view. 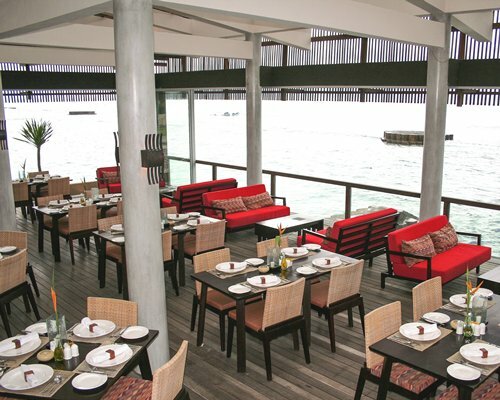 When you've worked up an appetite, the onsite restaurant features Mediterranean, Italian and exotic Balinese dishes. 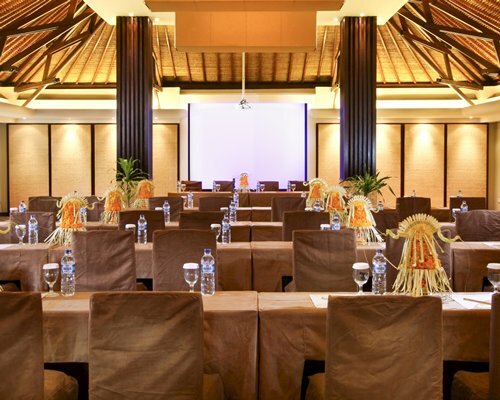 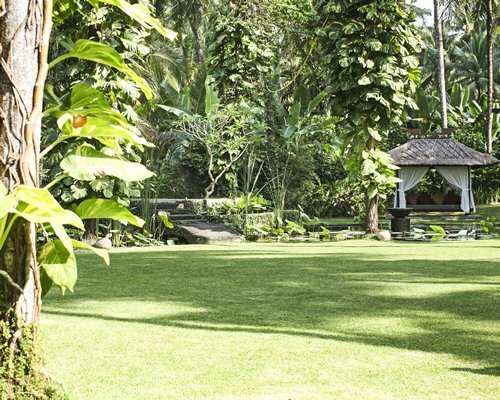 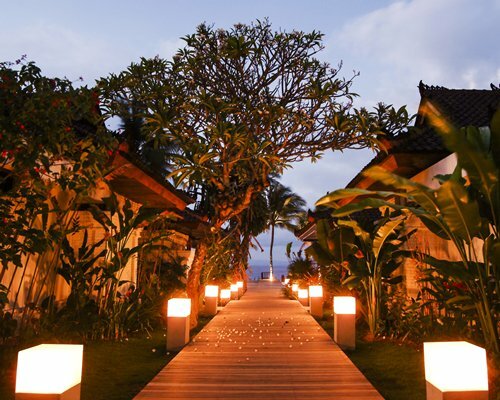 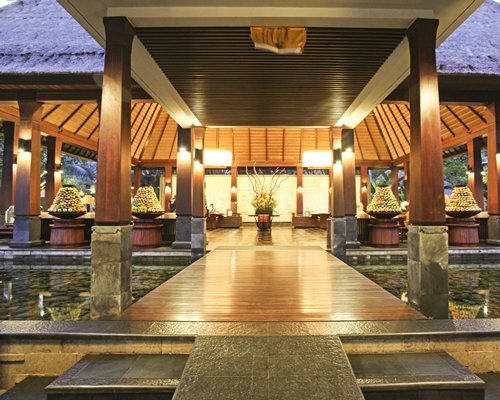 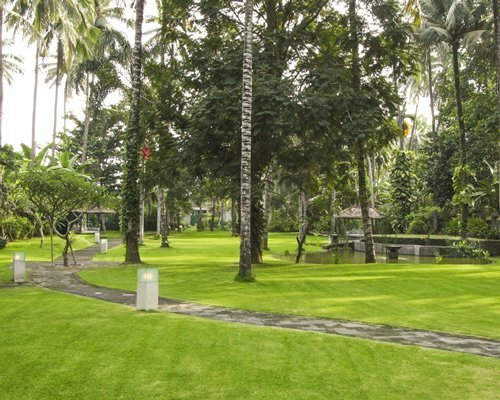 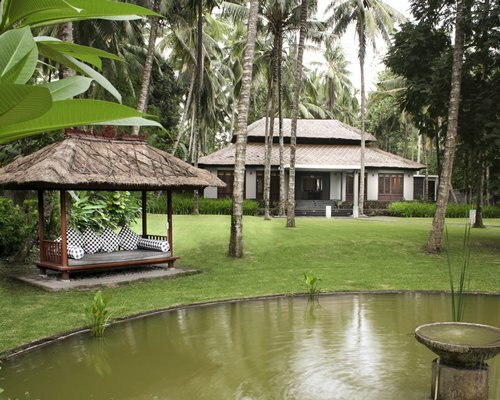 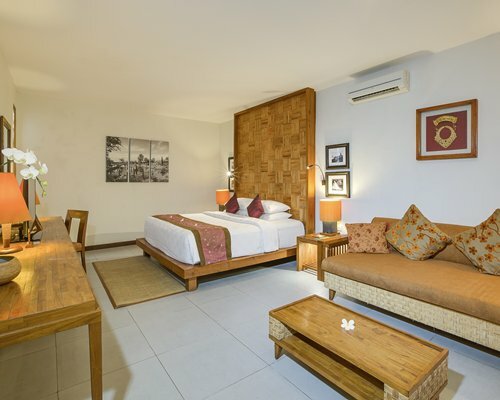 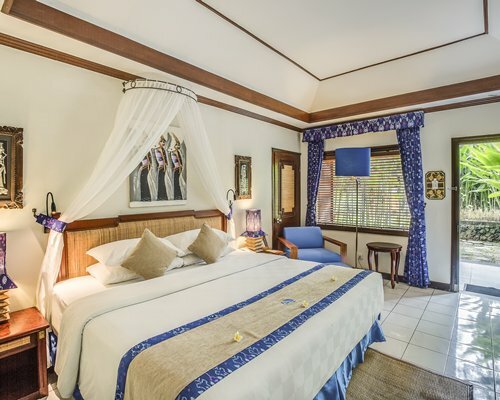 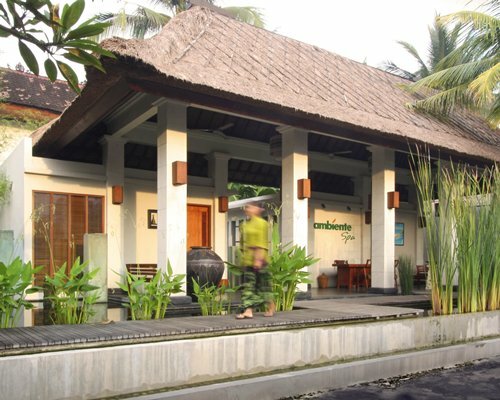 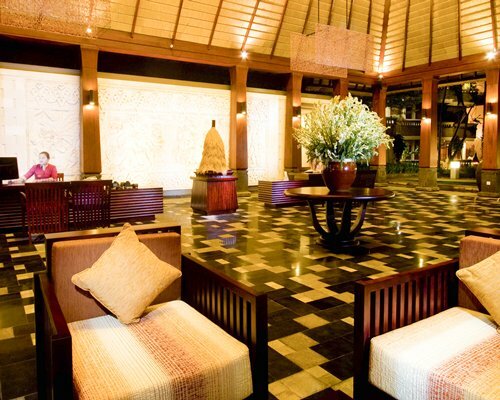 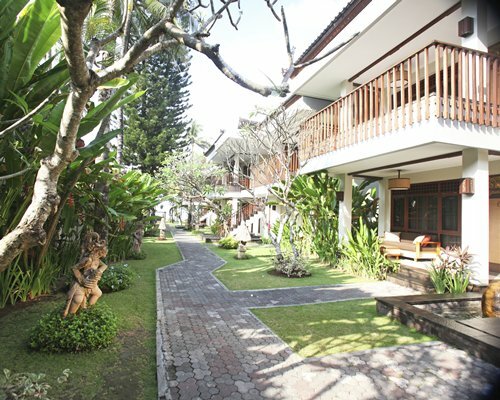 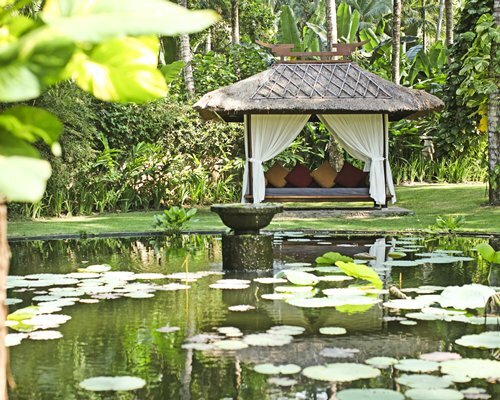 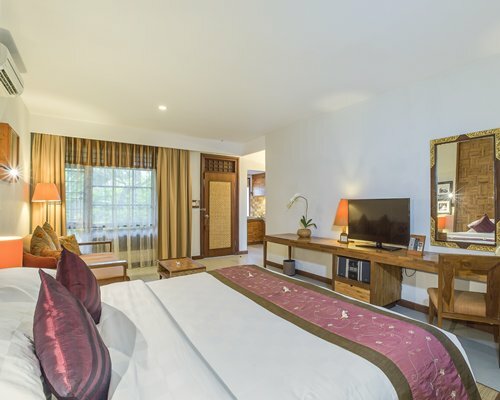 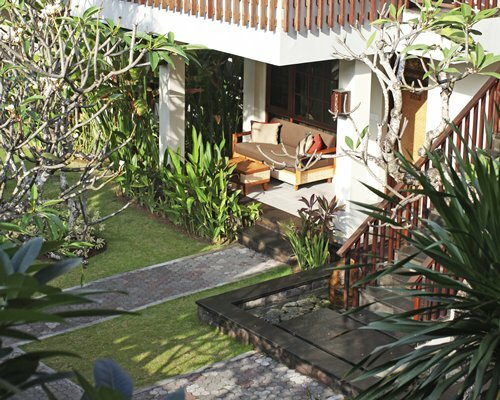 Your well-appointed bungalow or main wing is artistically furnished and decorated with contemporary Balinese décor. 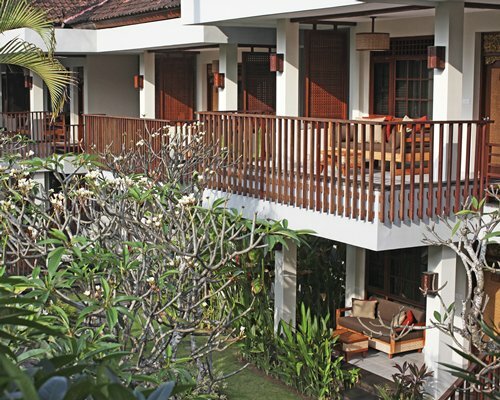 Secluded, private balconies offer scenic views of poolside, tropical garden landscape or ocean. 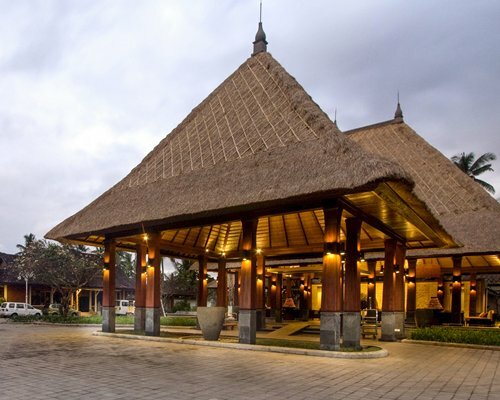 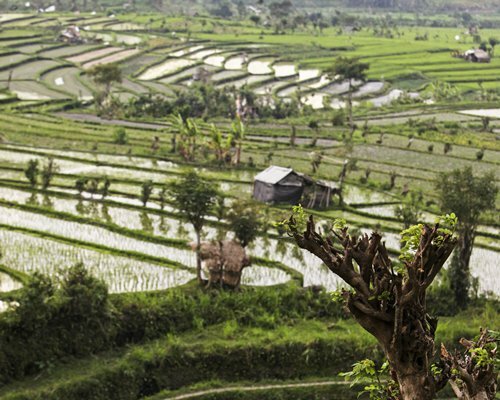 From Ngurah Rai International Airport, please follow the main road to reach east part of Bali. 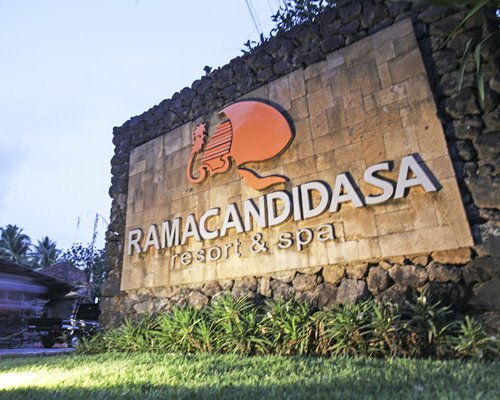 After 90 minutes of driving and locating Sengkidu Village ( before Candidasa Town ) there is a sign of Rama Candidasa Dive and Spa beside the main road. 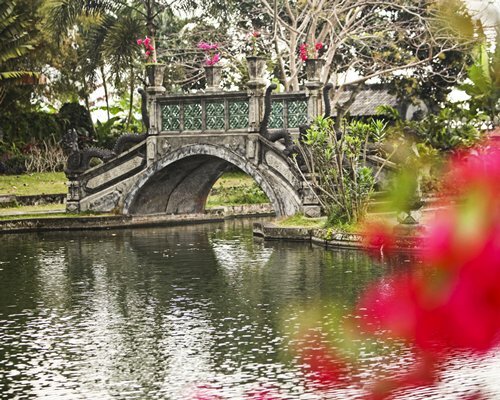 Once you see the sign noard please turn right. 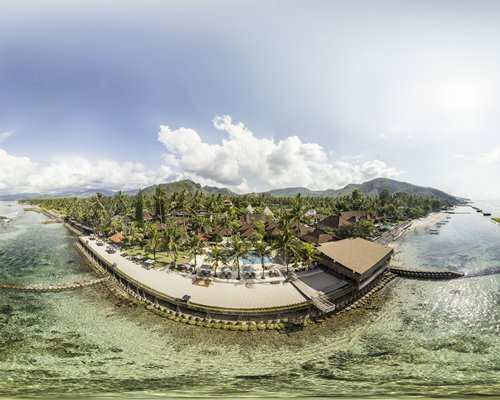 After 100 meters you will reach Rama Candidasa Dive and Spa.Alternatively, Rama Candidasa Dive and Spa operates a airport pic-up service at US$40. 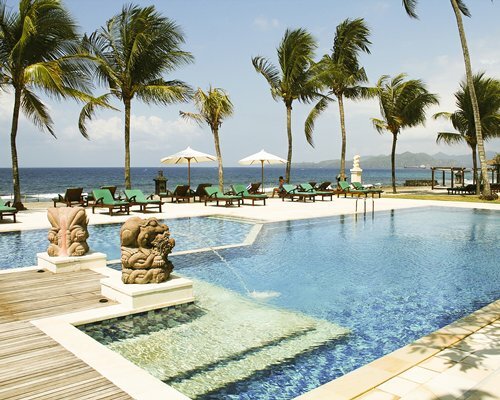 Please contact the resort directly for further details. 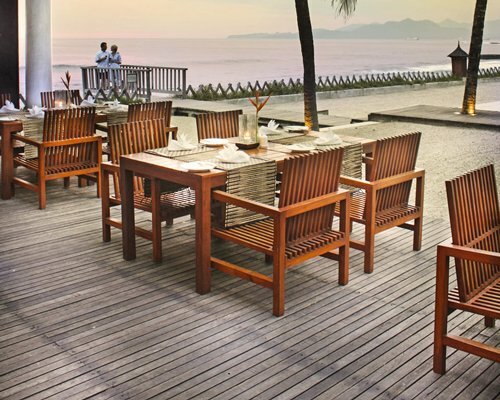 Christmas Eve dinner on 24 December 2016 : US$ 45 per persoN. 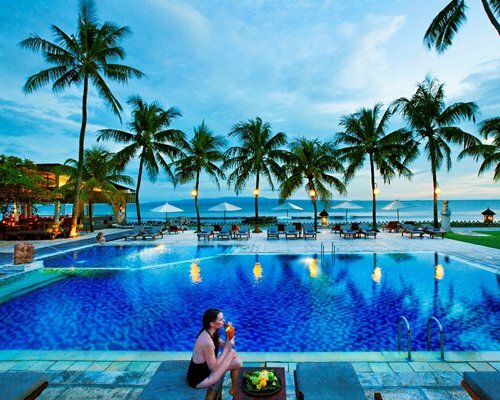 Compulsory Gala Dinner on 31 December 2016 : US$ 80 per person. 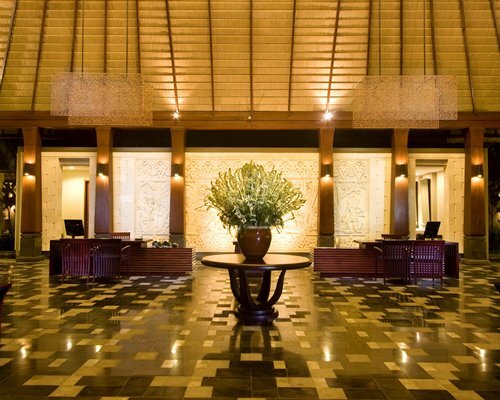 All guests are not allowed to check out on 31 December 2016.